Our slide binders are ideal for attaching menu cards quickly and replace easily. The slide binders have a self-adhesive foil on the back side. 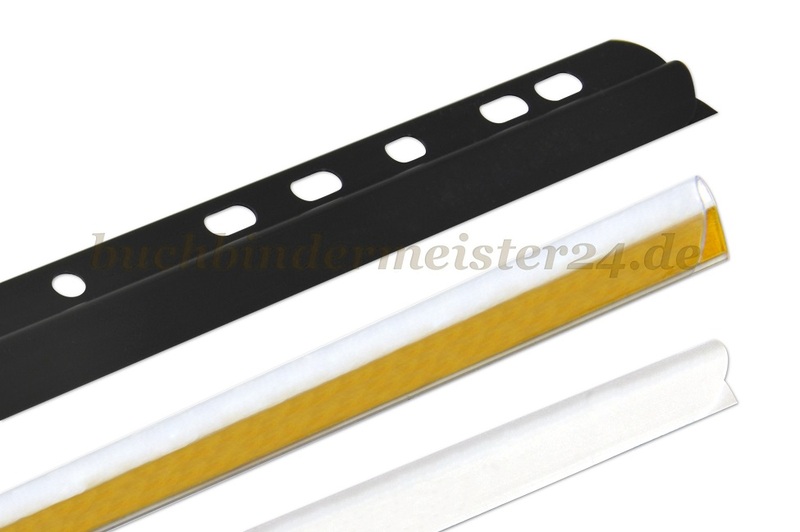 Hence the slide binders can be assembled easily in menus, on walls and wherever you want to hang documents. 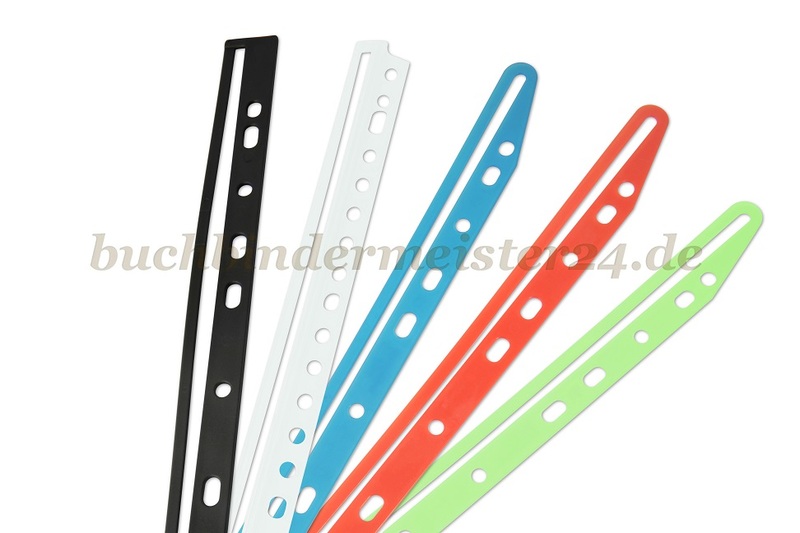 The slide binders are available in various lengths. 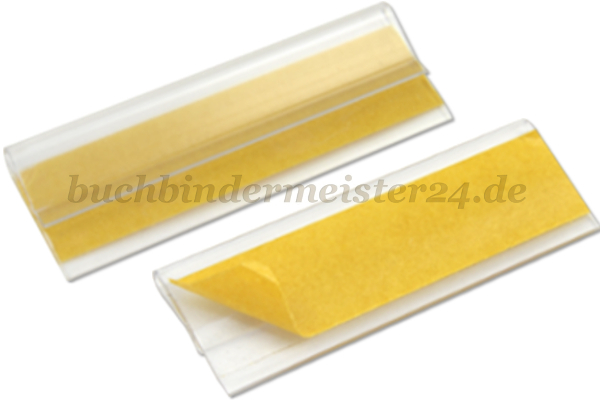 Because these slide binders often are used in gastronomy the slide binders are also known as clips for menus.